Dandruff Problem & its Causes In Summer? Dead skin from the scalp is known as Dandruff. It is a basic disease or as says common hair problem. basically dandruff is scalp disorders. Caused by unclean scalp, due to stress, dry skin and unusual usage of chemical hair products. 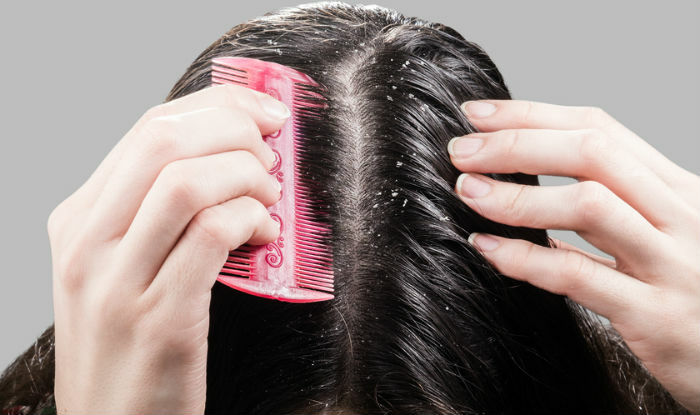 Dandruff is harmless: it can be so embarrassing for those who have it. Skin cells that grow and die off too fast are the cause of dandruff. One possible cause is a fat-eating fungus called Pityrosporum ovale, which is present in most people but to excess in dandruff sufferers. 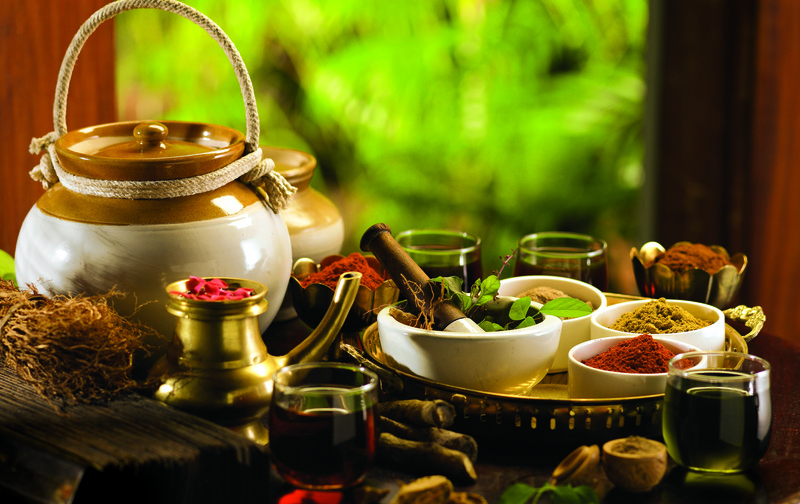 Hence to wash off if you need some natural remedies for this skin problem. Reduce and prevent dandruff. also, these scales fall onto the shoulders, eyebrows and even clothes when you comb or scratch your scalp. Therefore, those affected always feel conscious in the crowd. It can be caused by so many things, including unclean hair, dry skin; chemical hair products; and due to dust and pollution improper diet and heavy stress. Fenugreek is the most popular remedies for hair in Ayurveda.For treatment of Ayurvedic medicine, soak 2 teaspoons of fenugreek seeds and make the paste.Put it in the hair well and leave it for 30 minutes, after some time wash with shampoo well. 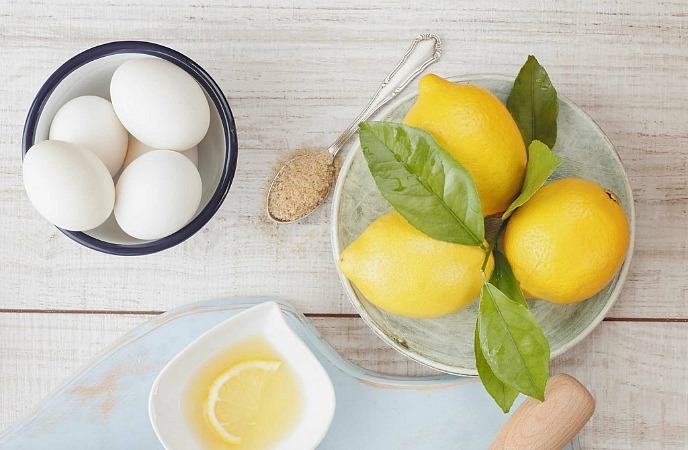 According to Ayurved experts, a combination of lemon and vinegar is a best homemade remedy for dandruff and scalps disease, lemon has antibacterial qualities. 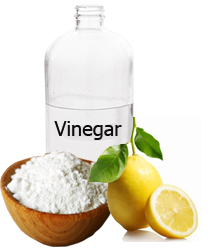 for treatment of dandruff mix equal amount of lemon juice and vinegar and mix well. after that and massage solution into scalp and after 30 min wash with warm water well. 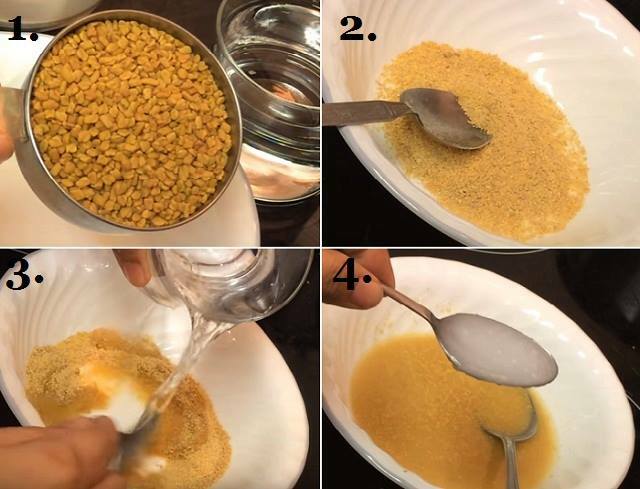 Take spoons of gram flour in a small bowl of curd and mix well. Add a little bit of lemon juice. 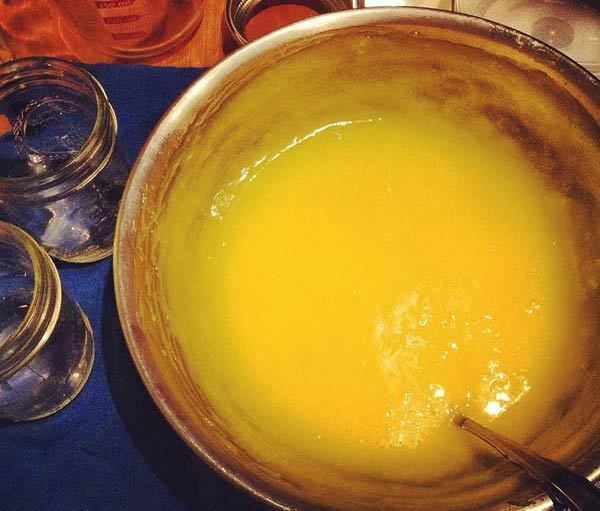 Apply this mixture on your scalp and leave it for half an hour and wait for mix will dry. 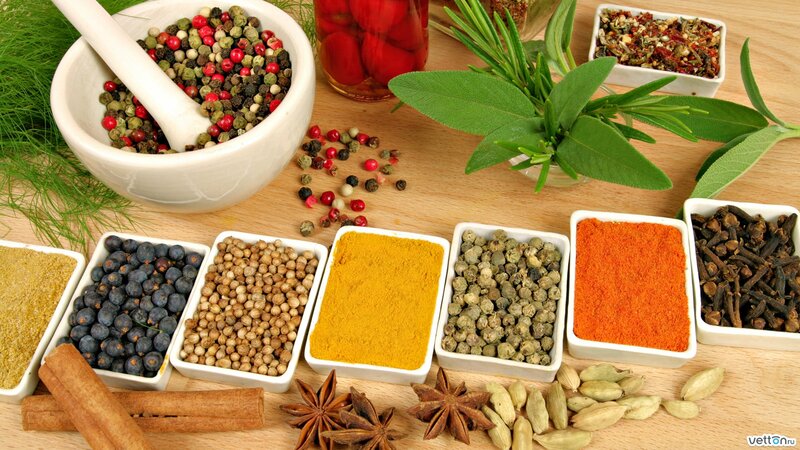 according to Ayurveda curd and gram flour are best hair therapy and hair cleansers that aid in cleaning the scalp. 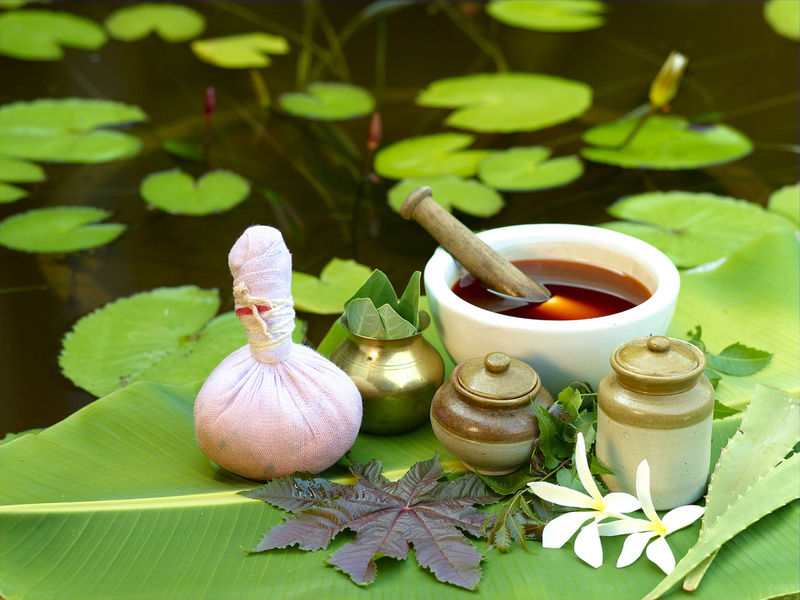 This is the best ayurvedic medicine for dandruff problem. According to Ayurveda neem is a best & effective homemade remedy for dandruff problem, put some neem leaves in water and sock for a while and boil it for 30 min. Use neem water to wash your hair and rub gently in scalps. 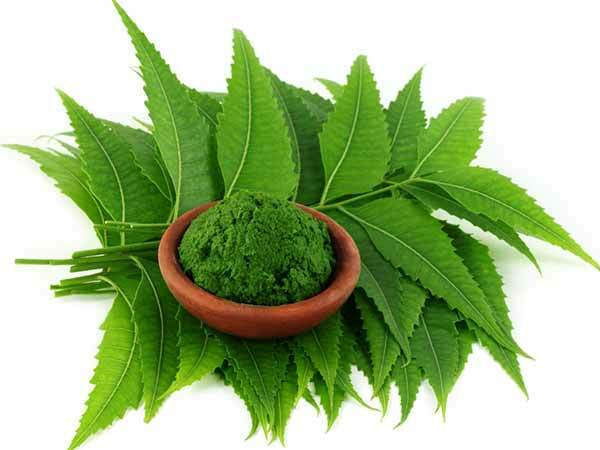 Neem leaf has antibacterial & anti fungal medicinal properties, making it effective in healing dandruff or scalps problem. 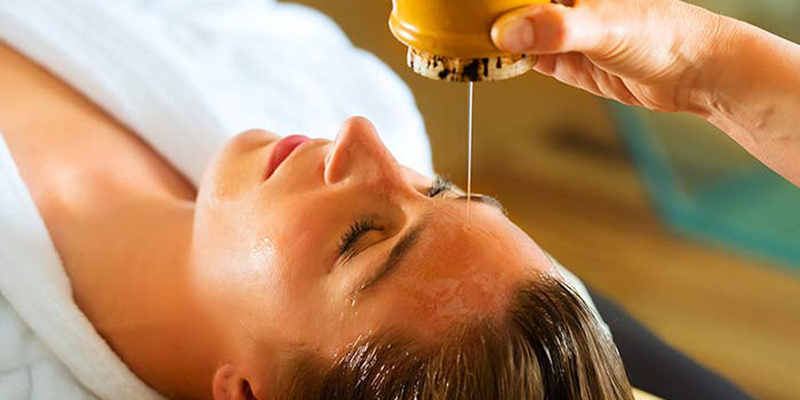 In Ayurveda oil is the best treatment for healthy hairs,hot oil massage is an effective remedy. 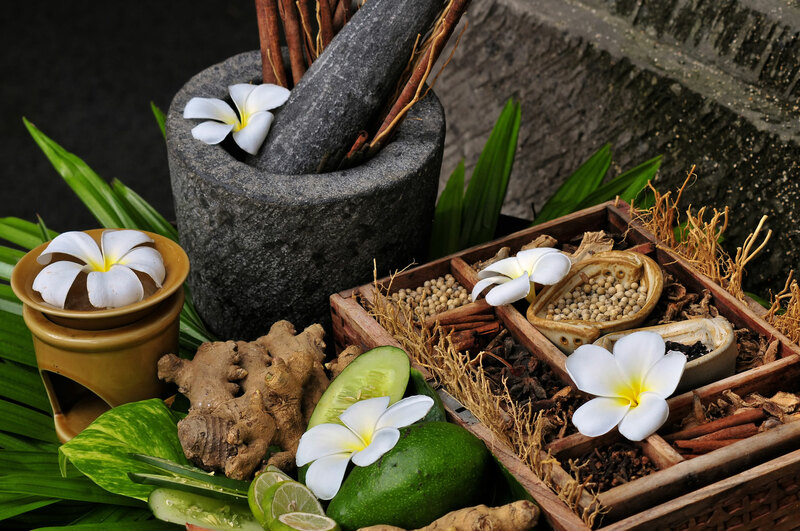 Take warm coconut oil and massage gently into your scalp. Coconut oil massage helps to nourish the hair roots. make sure don’t rub hardly it will damage your hairs, after 30min of oil massage wash the hairs with non-chemical shampoo. According to Ayurveda egg is an effective remedy for dandruff problem also egg is the important ingredients for hair care, for remedy beat two or three eggs in a bowl and mix with lemon juice well & apply the paste on your scalp and rinse it off after 30min. 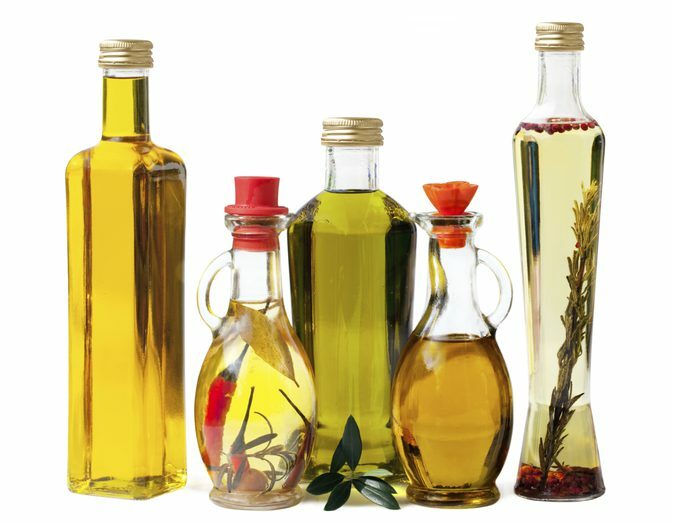 Take head massage your hair with hot oil every time before washing the head & hair well. Wash hair regularly 2-3 times a week with a non-chemical shampoo or ayurvedic shampoo. Ignore spicy, greasy, hot and penetrating foods, junk food, and avoid alcohol. Include healthy food and fruits in your daily meal like fiber-rich foods, green salads, fresh fruits, and protein products. 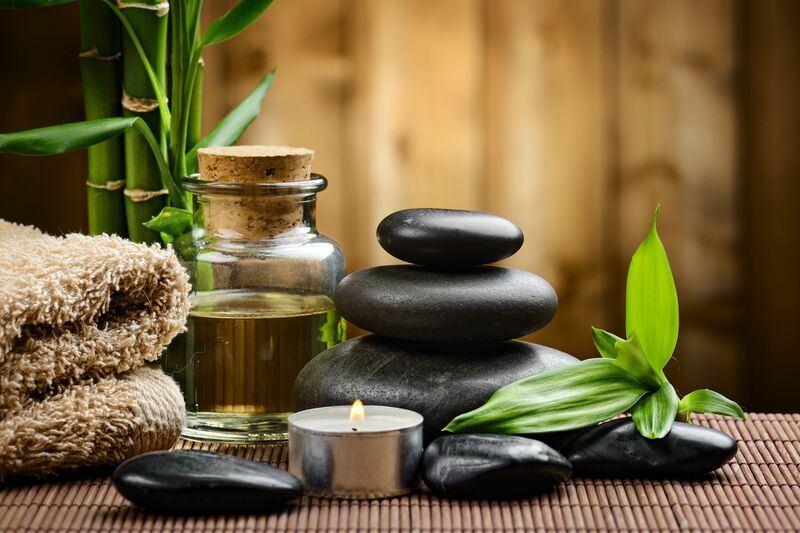 Do regular yoga, meditation and exercises to minimize stress levels. Don’t scratch the scalp with hands or any other hard objects. Dandruff can often be a skin problem, but it can be cure with the proper treatment. First of all, make sure to choose a shampoo for your body type and it will be suits your hair too. do not use heavy chemical shampoo or non medicated shampoo. timely massaging the scalp with oil, and then wash well. Frequently use of medicated shampoo it will remove flakes , avoid spicy food or fast food.Use shampoos twice in a week.